Your leftover turkey is already gone, isn’t it? Damn. Again, my timing is the worst. We typically have 8 million people for Thanksgiving (okay, like 50), but this year was a much smaller affair with a meager 24 joining us for dinner. 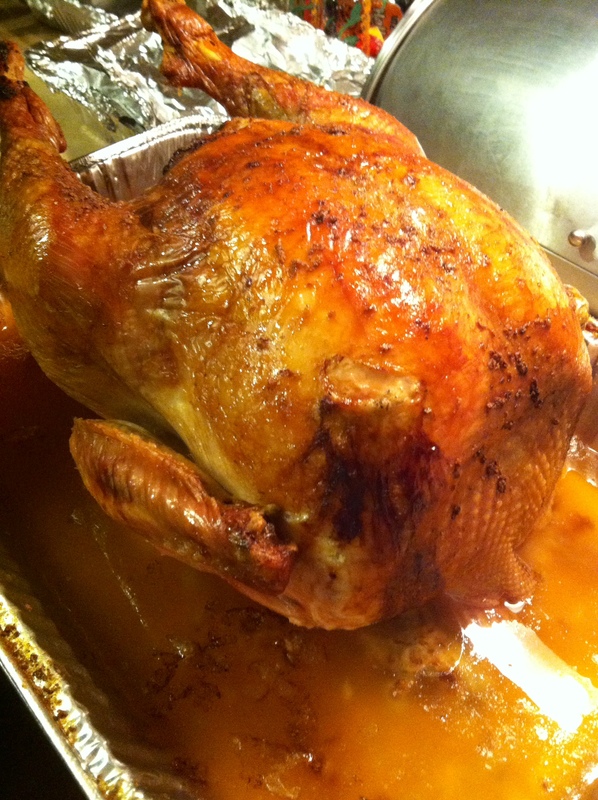 We did a 21 pound turkey (which I slathered with a homemade compound butter) and a 10 lb turkey breast. My mom had also bought a second turkey breast that we didn’t end up cooking on the day of because of our smaller numbers. 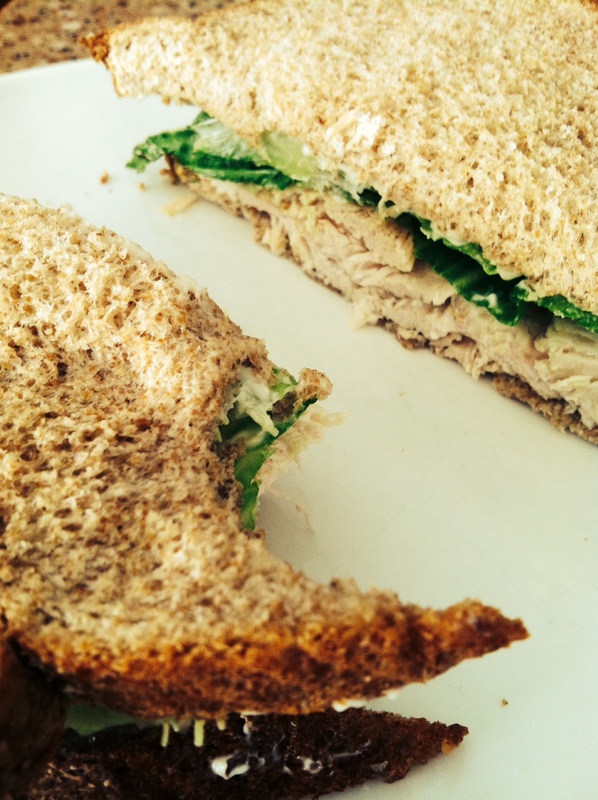 Wheat bread, turkey, the slightest schmear of mayo, lettuce, and salt. Nothing else. I came back with too much turkey for sandwiches alone, though. Then I thought I would make some sort of absurd Thanksgiving chowder with potatoes and corn and green beans and maybe even incorporate gravy somehow?! But when I reflected on the fact that I just ate my face off at home for four days (not just Thanksgiving food- I put a sizeable dent into a 5 lb bag of peanut M&Ms…) I decided to go with a healthier option. 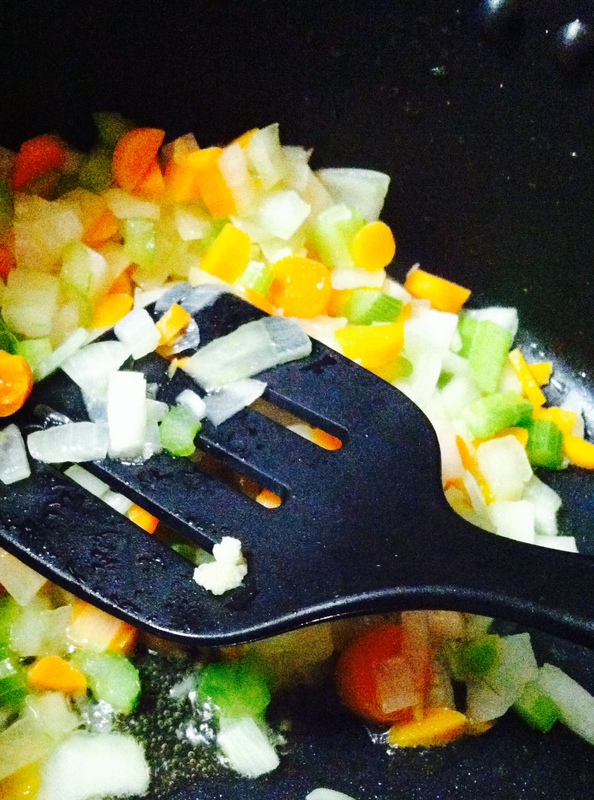 Saute the onion, carrot, celery, and garlic in olive oil. Season with salt and pepper. Add the shredded turkey, and pour in the chicken stock. Add the seasonings and stir. 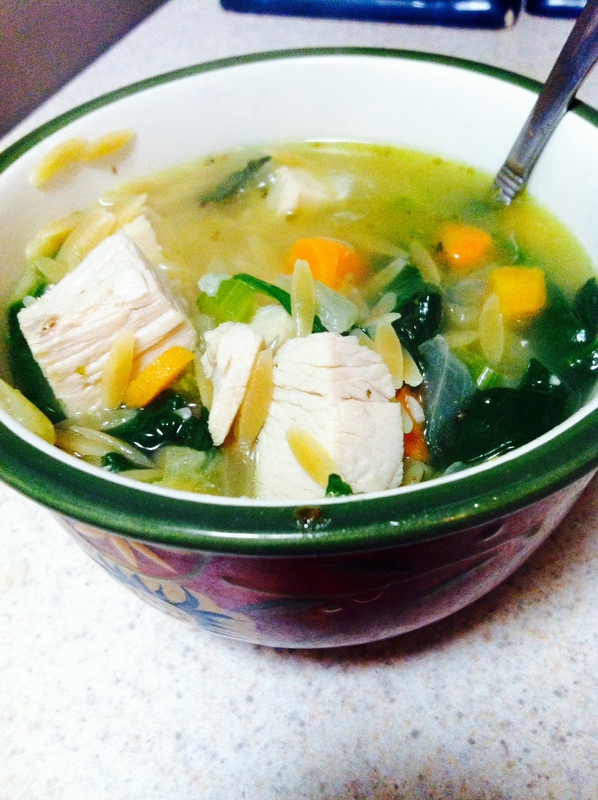 Add the spinach and bring the stock to a simmer, until the spinach is fully wilted. You can add it in batches if necessary. 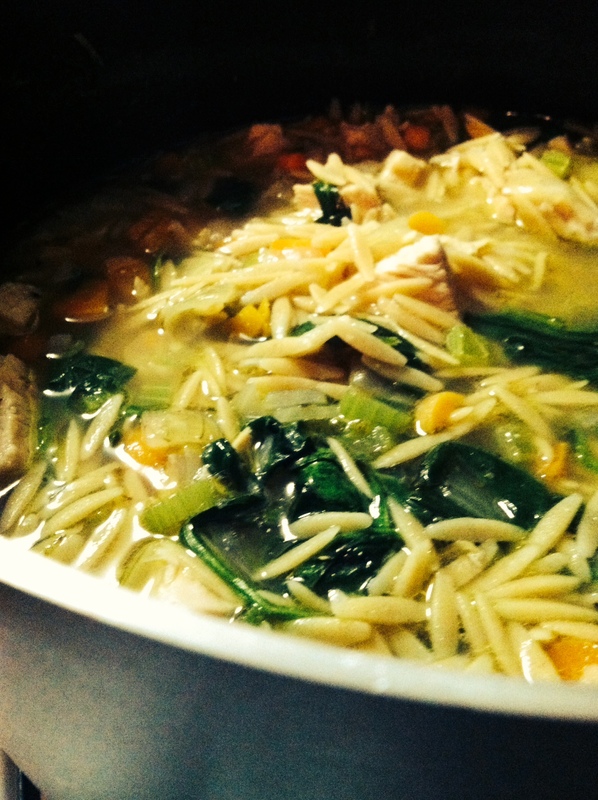 I like to cook the orzo separately and add it to the soup so that it doesn’t get mushy. I still recommend under-cooking it slightly so that it can soak up some of the stock. I didn’t even buy a loaf of bread to go with this. I think this is what self control looks like.